We look forward to the weekends when we can showcase yet another book in this series. 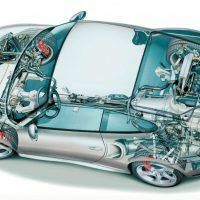 There is always something new to learn about cars. 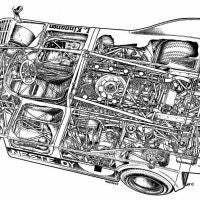 It never ceases to amaze me how much automotive history is actually out there. 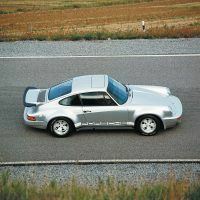 Porsche is one of the brands I am learning more about and Randy Leffingwell’s Porsche Turbo has proven insightful. 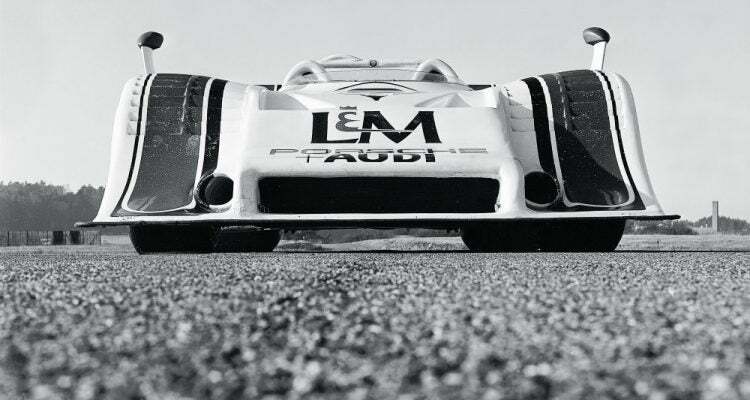 The book follows Porsche and their turbocharging prowess, with particular emphasis on the 917. 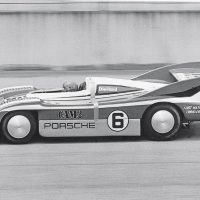 If you can believe it, some variants of the 917 cranked out as much as 1,400 horsepower. 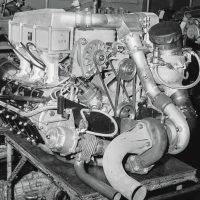 At the time, big blocks were viewed as the ultimate in performance but Porsche challenged the norm. 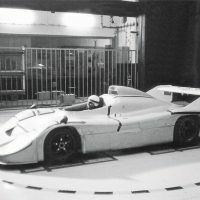 The company’s ideology focused on the connection between race cars and street vehicles, the result being a turbocharged version of their flat-six engine. 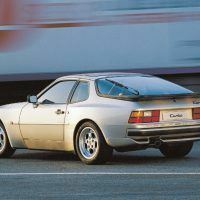 From here, the 930 Turbo was born in 1975, Porsche’s answer to the era’s more exotic rides and muscle cars. 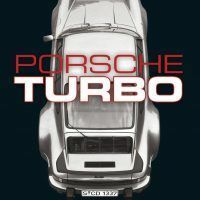 Porsche Turbo: The Inside Story of Stuttgart’s Turbocharged Road and Race Cars highlights fifty years of turbocharged, high-impact performance from Porsche. 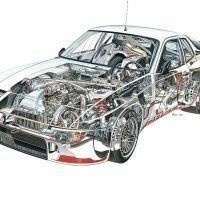 Randy Leffingwell wrote his first book, American Muscle, in 1989 while still on staff at the Los Angeles Times. 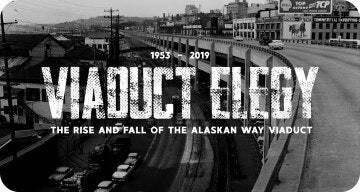 Since then, he has authored another 47 titles for Motorbooks, who we partner with for this series. 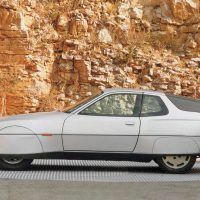 Leffingwell is considered one of the top Porsche historians today, and he enjoys a close working relationship with Porsche AG. 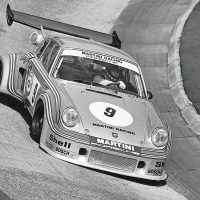 Leffingwell also wrote Porsche 911: 50 Years, a book we recently featured. 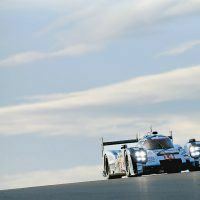 Both are excellent if you are just learning the brand like me, or are a lifelong Porsche lover. 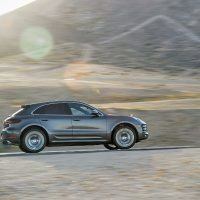 As of this writing, Porsche Turbo is available on Amazon for $37.40 USD (as of this writing). 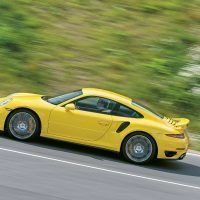 No Comments on "Automoblog Book Garage: Porsche Turbo"